Betfred has signed a deal with slots and table games supplier Realistic Games to provide the bookmaker with its full portfolio of blackjack and roulette games. The roll-out will include a number of recent slot releases such as Fireworks and Crystal Clear. Russell Young, Commercial Director at Betfred.com, comments: “We pride ourselves in offering our players the widest selection of quality games on the market, so joining forces with Realistic was a simple decision for us. 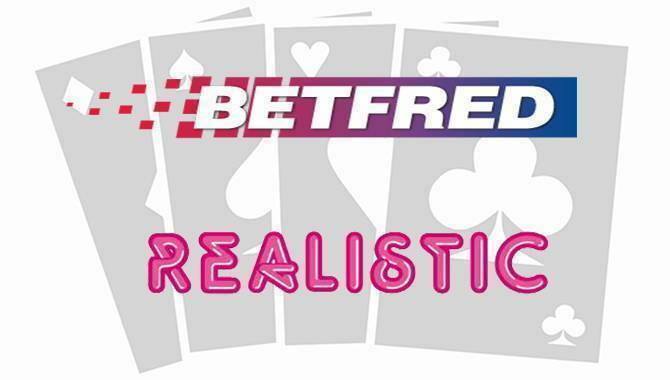 Andy Harris, CEO at Realistic Games, adds: “We are really pleased to be providing our games to Betfred, one of the UK’s most recognised and well respected gambling brands. Fred Done Joins ActiveWins at BAC – Wunderbar!